Early this morning, a scrabbling sound wakes me, close to my ear. First thought, the cat has got in and is settling down to another hard day, busy doing nothing. Second, more worrying thought, she’s brought with her a gift. It’s something of an issue between the cat and us, that we are never suitably grateful for her gifts. Coming to, I realise that the noise is actually my own right hand, tremoring on the duvet. As soon as I notice it, it stops. I settle down; it starts up. So I stuff the hand under my pillow, put my head on it and go back to sleep. I haven’t written much about the Parkinson’s recently because, in truth, there’s little to say. Over the last couple of months, my tremor has been more noticeable, but, I think, just to me. I may make it to the end of term without any child noticing. My superhero status – Jellywoman; bitten by a radioactive jelly; special powers, sliding under doors – will remain forever a mystery. I had rather a strange conversation with Dr Donovan, who is recruiting for the Exenatide drug trial. We were trying to work out whether I would be a suitable candidate for the trial. I’d like to be involved: the previous drug’s trial was a very positive experience. It’s good to feel that you’re part of the solution, not just part of the problem. In most ways, I qualify. The sticking point was trying to describe the extent of my tremor, so that Dr D could work out if the symptoms are sufficiently pronounced to be measurable. In an ideal world, I’d have a tremor, take my Sinemet and the tremor would stop. Then, as the drug wears off, the tremor would start. In reality, it’s so much more complicated. The tremor varies depending on how tired I’m feeling, or how stressed I am, or how much exercise I’m taking. And if I’m thinking about it, it stops. 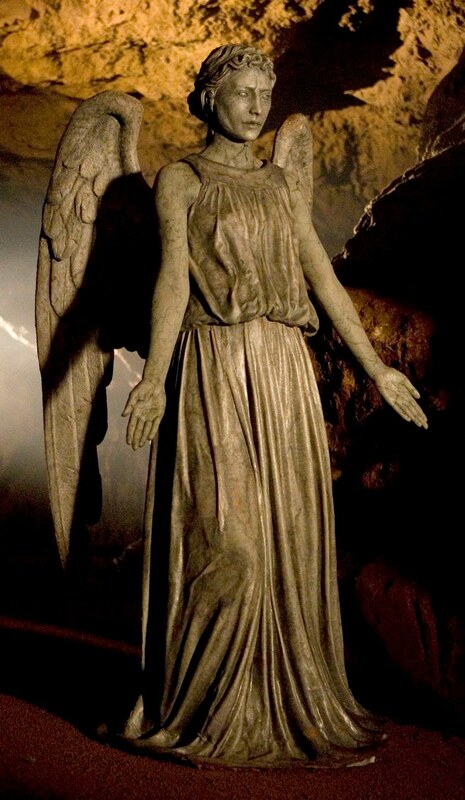 As long as I don’t blink. One and a half more weeks before I leave Thrush Woods, having taught there since ’93. Heck. InfantPhenomenon has announced her birthday list: money towards walking the Great Wall of China next year in aid of Parkinon’s UK. I’m very proud of her. You don’t have to do anything as drastic to help out – just register for Give As You Live. It won’t cost you a penny and the link to GiveAsYouLive is here. And, as an illustration of why this donation is worthwhile, recruitment has started for the trial of Exenatide, a drug which is showing exciting promise in the battle to Cure Parkinson’s. There are details on the CPT website here.